The Food Alphabet and More: Update!! 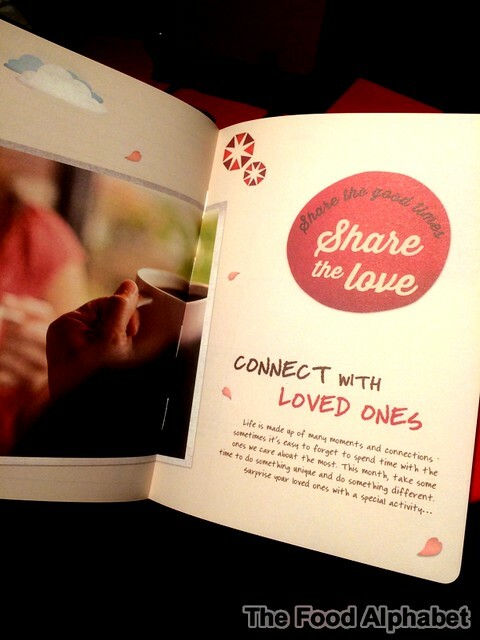 Extended once more! 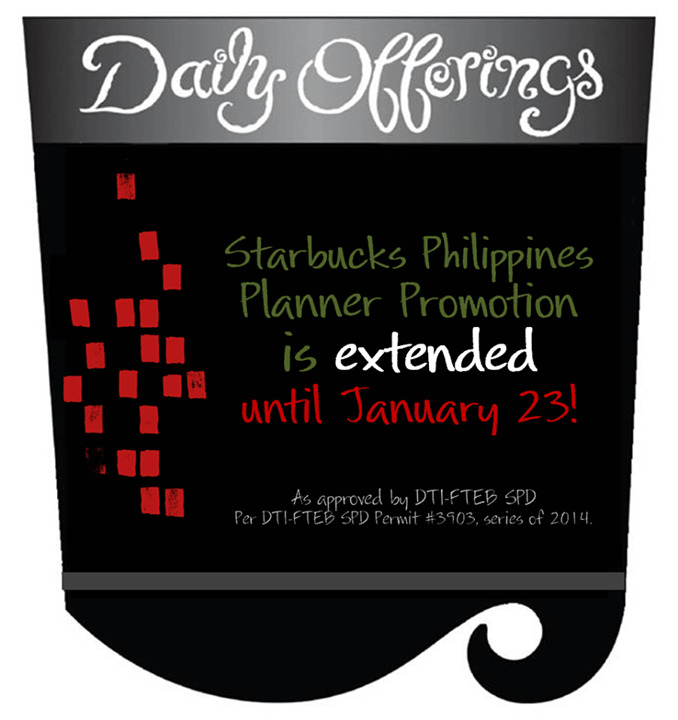 Starbucks Planners sticker promotion is extended until January 26th!